Proving that great food doesn’t have to come with a hefty price tag! What is a Bib Gourmand award? And why do I need to know about it? Aren’t the Michelin Stars the only awards that matter? The Bib Gourmand is awarded to restaurants gauged to be both good quality and good value by our team of Michelin Inspectors. It will also be relatively inexpensive at £28 or under for three (yes, three!) courses. There are 27 New Bib Gourmands in this year’s Michelin guide. They are spread out all over Great Britain and Ireland, so chances are, there’s at least one not too far from you (book now and you might get a table for Saturday night!). There’s no set formula for a ‘Bib’ – they are all uniquely wonderful – and at such reasonable prices, you can afford to try out as many as you fancy! 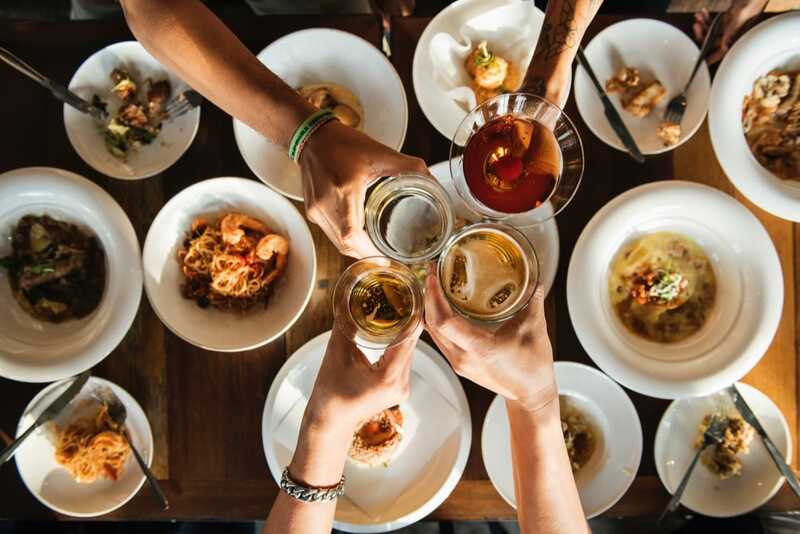 Click here for the full list of Bib Gourmand awards in The Michelin Guide Great Britain and Ireland 2019. Watch the launch of the 2019 Michelin Guide, held at BFI IMAX, London, this Monday 1st October, live here. Alternatively, follow our Twitter Account @MichelinGuideUK for more details.